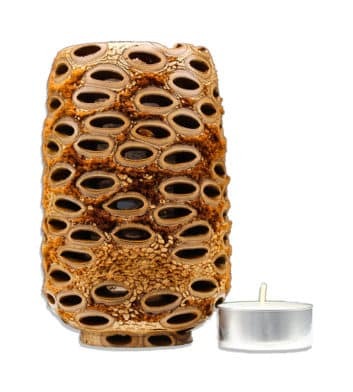 Spruce up your living room with these beautiful Australian banksia gifts. 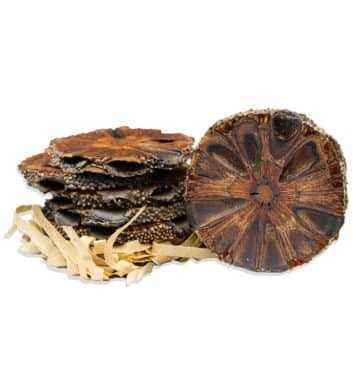 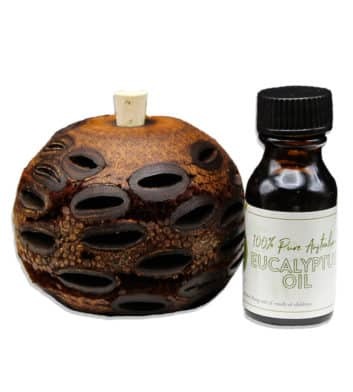 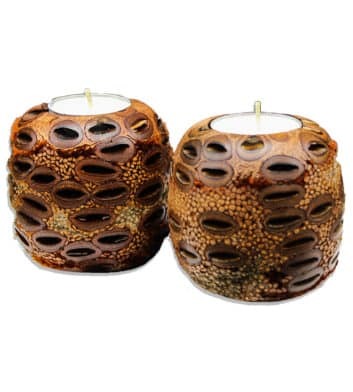 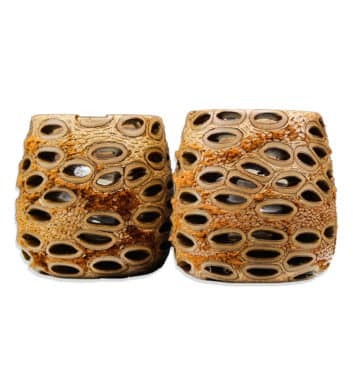 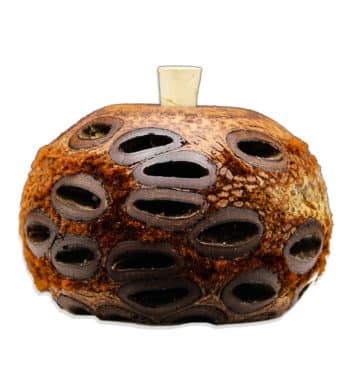 Our range includes banksia scent pods, candle holders, coasters, eucalyptus scent pods and more! 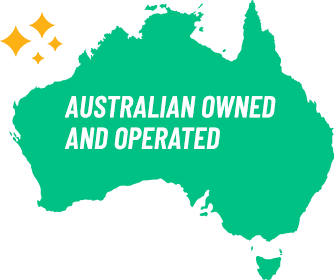 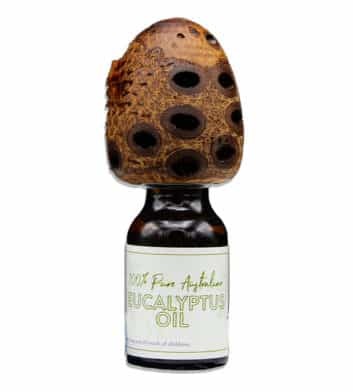 All the products below are sustainably harvested right here in Australia, making them unique Australian gifts. 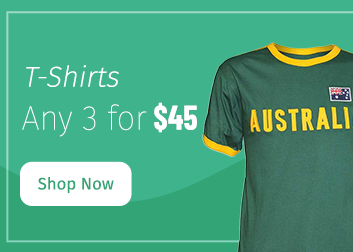 Remember, if it’s integral to the Australian way of life, you’ll find it here at Australia the Gift. 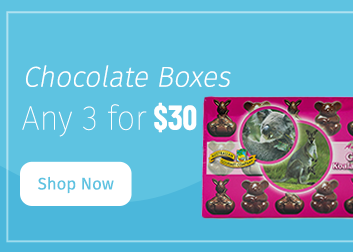 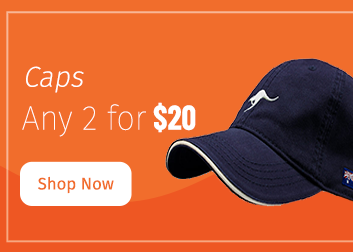 Plus shop online today and spend over $100 to receive free Australia wide delivery!